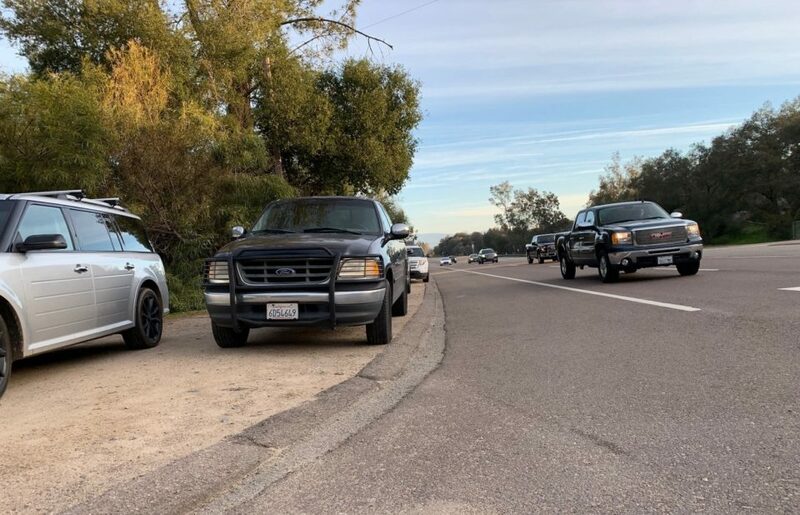 The County Board of Supervisors took a step Wednesday toward the possibility of building a safe parking area for thousands of hikers who park and traipse dangerously close to traffic along Highway 67 in Ramona to get to Mount Woodson and the popular Potato Chip Rock trail. 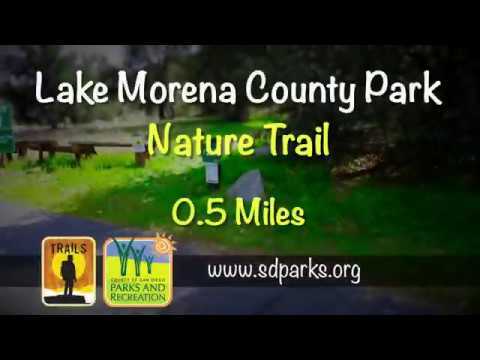 The Nature Trail at Lake Morena County Park offers scenic views of the surrounding mountains and the lake and is easy enough for the whole family. 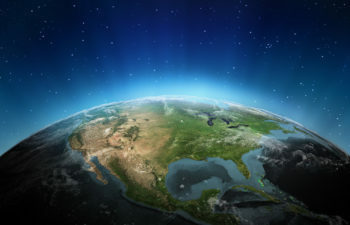 Make 2019 the year of new adventures and fresh air. 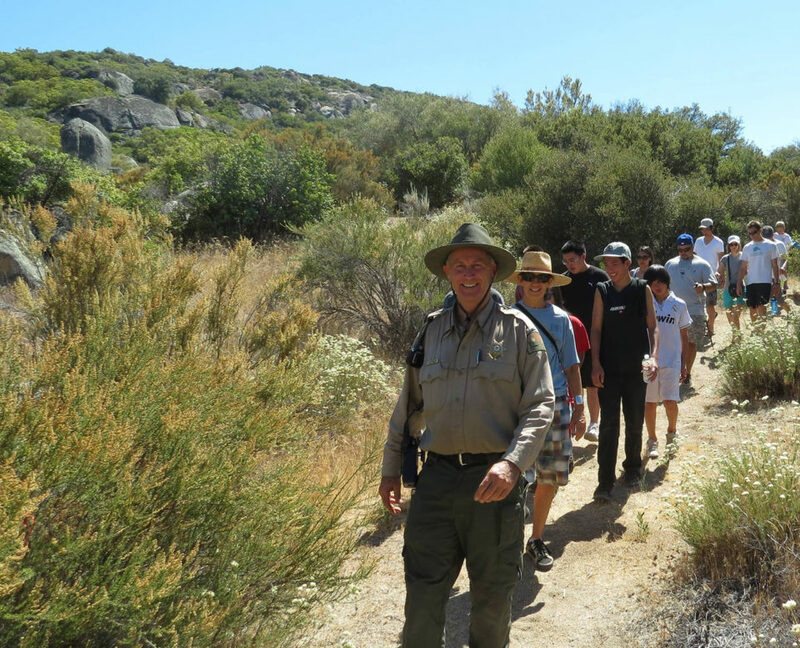 County park rangers have selected 10 trails for you to try this year. 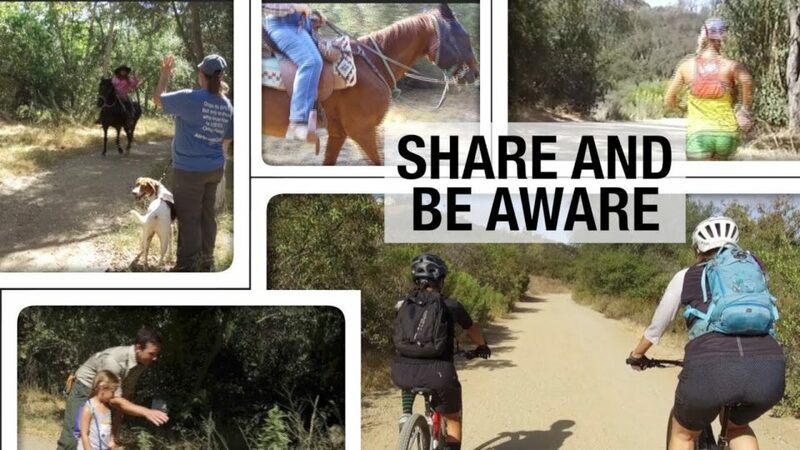 Park ranger Michelle Levesque helps guide you through possible scenarios and the proper etiquette to safely navigate the trails. 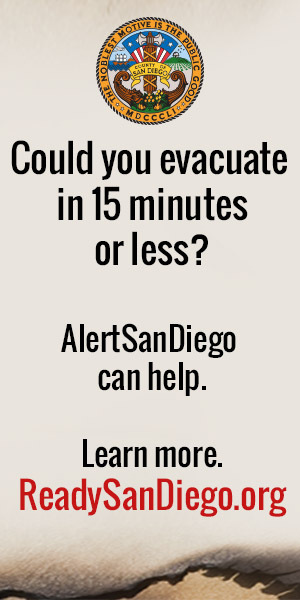 Don’t want to fight the crowds on Black Friday? Enjoy a park at your own pace. County Parks and Recreation has declared Friday, Nov. 23 “Green Friday” to prompt families and friends to spend more quality time together outside on the day after Thanksgiving. 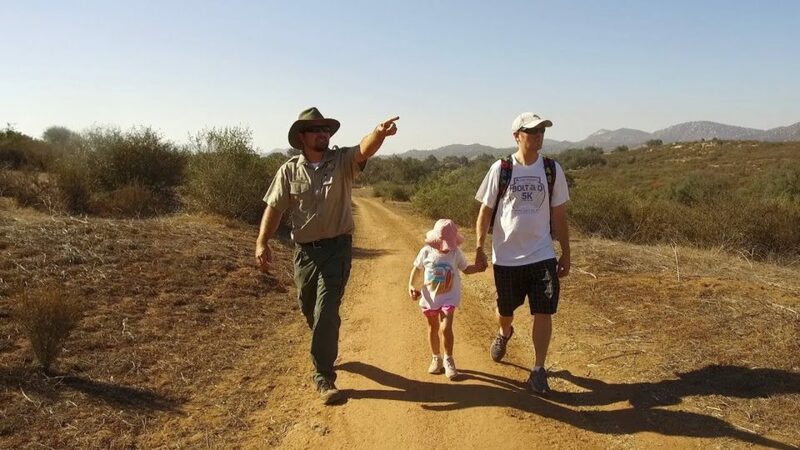 Take a hike, tour a canyon, meet an animal ambassador – it’s all possible at parks on Green Friday. 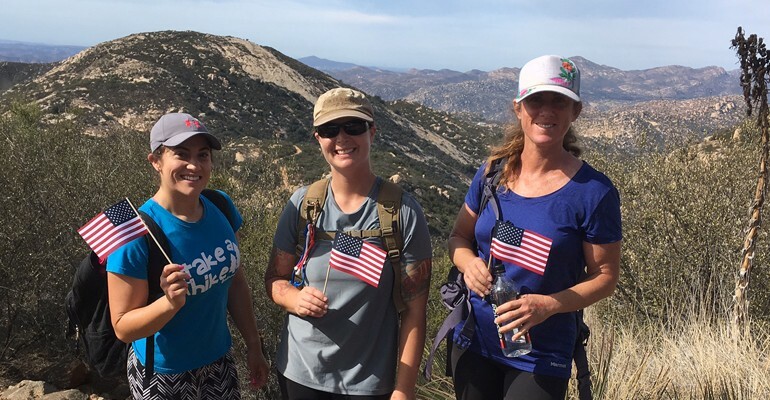 Honor our veterans’ service by enjoying the peace and freedom of a great hike this Veterans Day weekend. 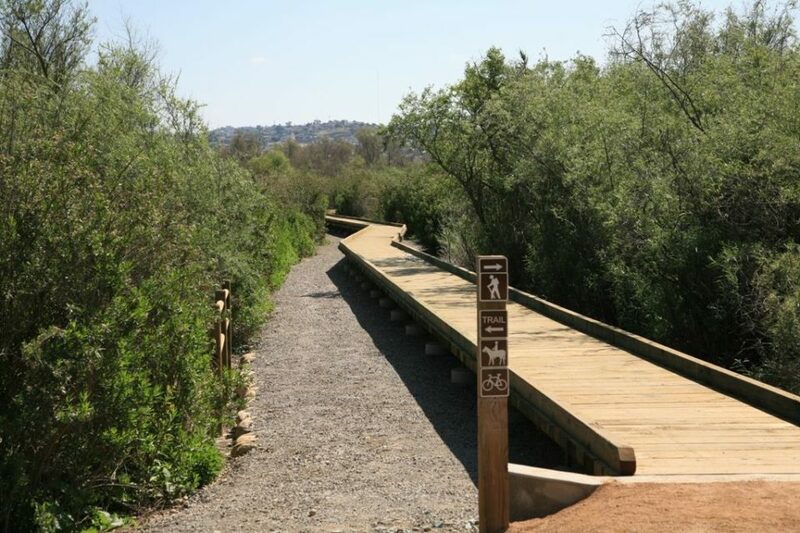 The new hiking trail at the preserve is open to the public for just three months out of the year – and you’ll need to obtain a permit to access it.